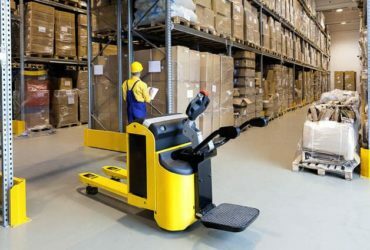 As a leading provider of commercial moving services, we provide local, national and international office moving and corporate relocation services to businesses throughout the Youngstown, Warren, Ohio area and throughout Western Pennsylvania. As a full-service moving and storage solutions provider, we can help you make arrangements that best fit your needs and budget. 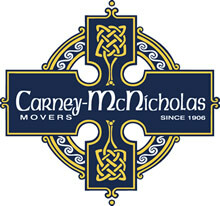 Carney McNicholas, Inc. offers a comprehensive approach to corporate relocation. 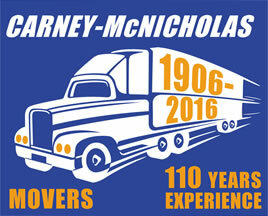 Carney McNicholas, Inc., Movers Since 1906! 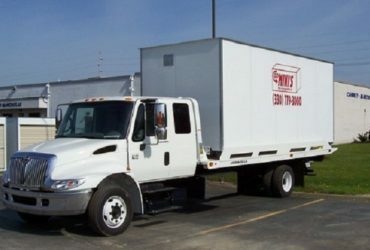 A premier family-owned-and-operated moving company serving Youngstown, Warren, the surrounding Ohio and western Pennsylvania areas. 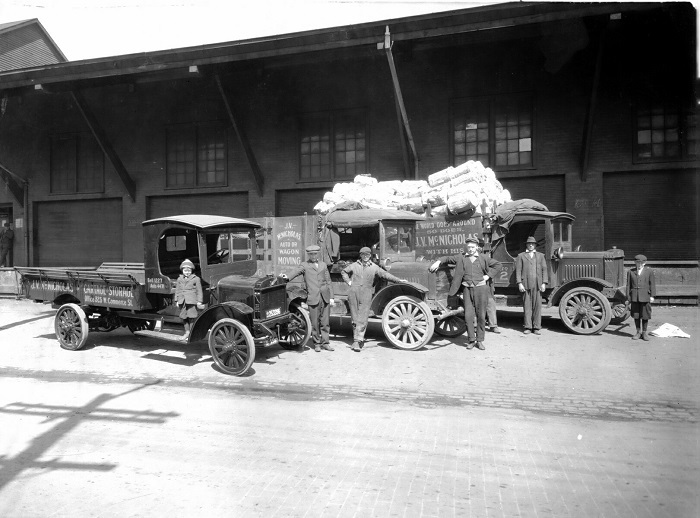 Our commitment to making each move successful has been accomplished through the leadership and teamwork of the family owners and the dedicated professionals in every facet of our company. 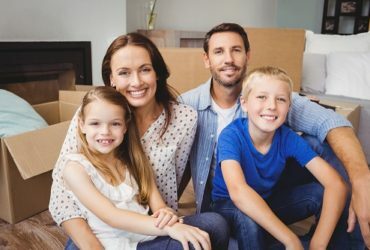 From the men and women who pack and move your precious possessions, to the coordinators and dispatchers who provide the expertise to successfully schedule and complete each move, our family can provide your family the superior relocation services they deserve. Carney McNicholas, Inc. is committed to taking care of every detail of your move so that we are your “One Stop Shop” for your upcoming relocation. Simply fill out the form or give us a call and we will contact you to schedule a no-cost, no-obligation moving estimate. We take great pride in providing customers a large variety of moving services, including residential moving, corporate relocation, office moving, packing services, shipment protection, relocation guides, moving checklists and free, no-obligation moving estimates. We know our customers depend on us to provide the most professional, trustworthy moving services available across the country. That is why we are proud to be an agent for United Van Lines, the world’s number one van lines in the moving industry. Hi Greg, I wanted to say thanks for all of your efforts and the efforts of your guys to get us moved out of Chicago and into our new home. Everything went well and we were very impressed with the whole process! Nate and Austin were great with managing the challenges of the apartment building and Chicago as well as getting everything moved into the new place quickly and safely. Everything was packed extremely well and secure and arrived at the new place in the same condition it left. All of the extra helpers were really nice and professional as well. Hi Dennis! The move went great. I want to tell you how impressed I was with your workers. They were friendly, respectful, and extremely thoughtful when it came to moving our items carefully. I was blown away by their professionalism. I will definitely be sharing the word of what a GREAT experience we had with your company. Thank you again for all of your help & your fantastic crew.